Chinese third-part payment platform Alipay, and probably the world’s largest, is entering the US in association with commerce-enabling technology and solutions provider First Data. The latter will implement Alipay at the point-of-sale for its four million US business clients. The rollout will begin with First Data’s clients that use the Clover suite of solutions. Alipay is operated by Ant Financial Services Group, a spin-off of e-commerce giant Alibaba. “Our goal is to extend reliable payment services to the over four million Chinese consumers that visit North America every year,” said Souheil Badran, President, Alipay North America. According to Ant Financial Services Group, Chinese tourists to the US are projected to spend $40 billion in 2017. Shopping is the number one tourist activity, with Chinese visitors projected to spend between $500 and $3,500 per trip. 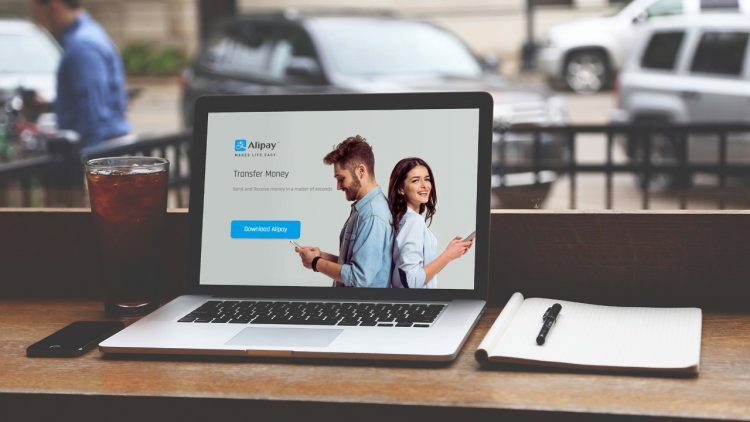 Alipay’s availability in the US reduces the need for tourists to carry large amounts of cash or to use international credit cards, which traditionally see high decline rates and involve foreign exchange fees. First Data’s partnership with Alipay will enable the acceptance of the latter’s app at several luxury and specialty retailers in the United States. The app will identify participating merchants based on the consumer’s mobile device geolocation feature. In-store signage will also identify Alipay-accepting merchants. The app will also display discounts, coupons, and other promotions to the Chinese visitors before, during, and after their visit. The two companies had successfully piloted the implementation of the Alipay mobile payment solution in select high-end and specialty retail locations in California and New York, in 2016. The Chinese payment leader claims to have more than 450 million global active users. In addition to online payments and money transfers, users can hail a taxi, book a hotel, buy movie tickets, and make doctors’ appointments directly from within the app. “Extending our partnership with a premier partner like First Data provides the merchants with a seamless integration and access to consumers who want to continue paying with their lifestyle mobile app,” Badran said. As part of the agreement, Alipay transactions will be routed through Acculynk, First Data’s recently-acquired technology company that provides innovative debit routing solutions. During the transaction, Acculynk will tokenize the app’s QR code for settlement. “With the help of Acculynk’s gateway technology, First Data will be able to quickly implement Alipay for its large client base, so businesses can start accepting transactions in a seamless manner,” said Ashish Bahl, founder and CEO of Acculynk.